Most employers use pension schemes that currently require a total minimum of 2% contribution to be paid. The calculation for this type of scheme is based on a specific range of earnings. For the 2017/18 tax year this range is between £5,876 and £45,000 a year (£490 and £3750 a month, or £113 and £866 a week). 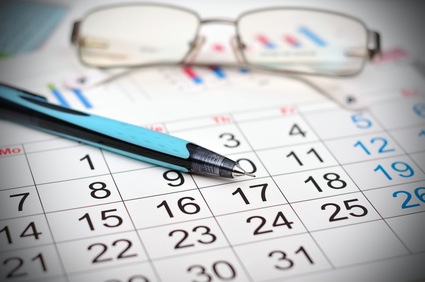 It is very important that all employers should know their Staging Date – that is the date when Automatic Enrolment to the Workplace Pension Scheme commences at your workplace. If you do not know it, it can be easily found – all you need to know in advance is your PAYE reference number, an example of which would be 943/WZ5121A, to be found on any of your correspondence from the Pensions Regulator. The total represents a small number compared to the tens of thousands of businesses which have now complied with their automatic enrolment duties.